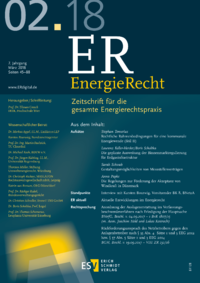 The energy law is an interdisciplinary matter, which, among others, has intersections with the general comercial law, company law, administrative law, building law, procurement law and energy tax law. 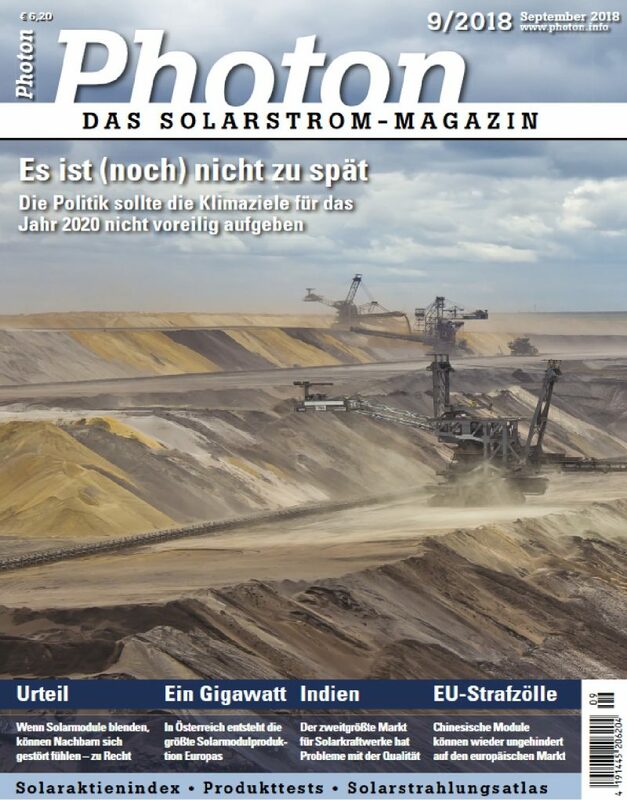 in: Photon – Das Solarstrom-Magazin 9/2018, S. 46 ff. When it comes to subjectively perceived impairments in court proceedings, the “common sense of an average person” often plays a decisive role – even if no one knows how to define this feeling exactly. Quarrels about the dazzling effect of solar modules take place in exactly this confusing area. A Higher Regional Court recently has issued a ruling on this which urges planners and system operators to be even more careful than before. 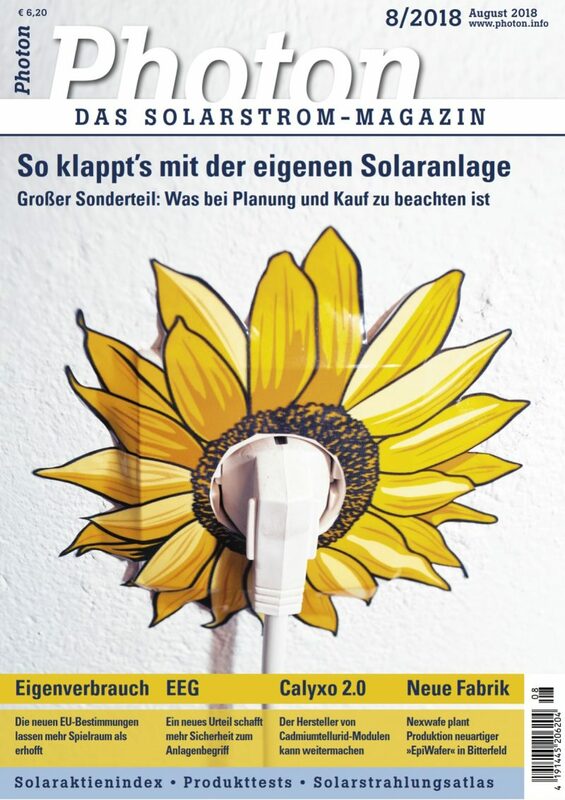 in: Photon – Das Solarstrom-Magazin 8/2018, S. 48 ff. A new judgment creates more security for the plant concept in the sense of the EEG. In the recent past, the definition of the plant concept in the sense of the EEG had become unclear due to the decisions of the Federal Court of Justice and the reaction of the legislator. The Saarland Higher Regional Court has now determined that the module-specific definition of plants is to be applied at least for plants with a commissioning date of 1st January 2012. The court also commented on the replacement of defective modules. 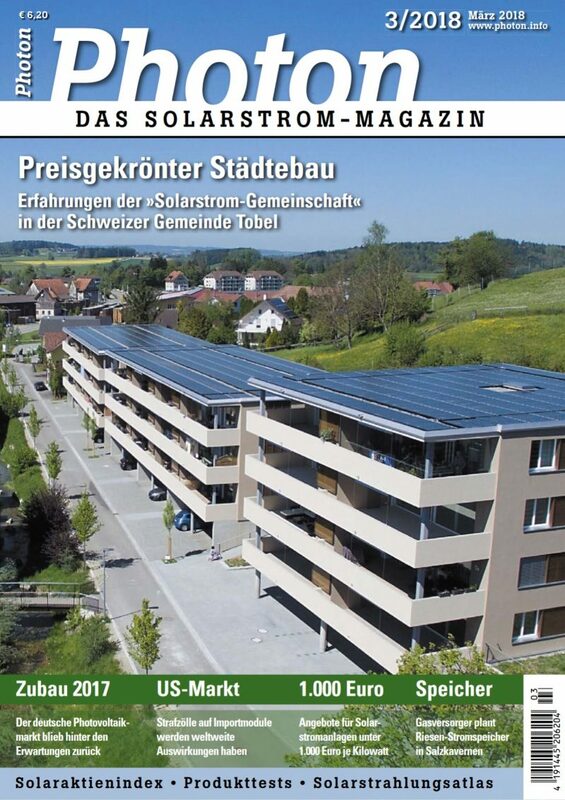 in: Photon - Das Solarstrom-Magazin 3/2018, S. 44 ff.